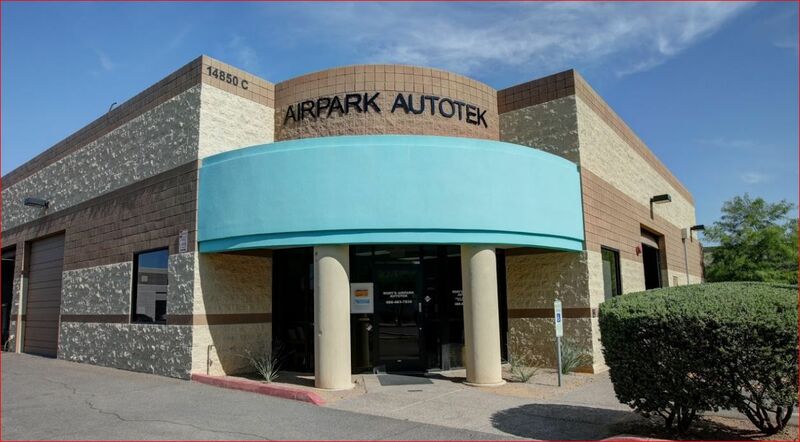 When you are in need of an Auto Repair shop in Scottsdale, AZ, come to Rory Sandstrom's Airpark Autotek, who has been in operation since 2008. We offer a variety of automotive services including Auto Repair, Car Repair, Brake Repair and much more. Our certified mechanics are dedicated to completing your services efficiently and on schedule with affordable rates. Whether you need a full service 24 point tune-up and oil change, brake repairs or a rebuilt transmission for your car or truck, call on Rory Sandstrom's Airpark Autotek in Scottsdale, AZ, we will make sure your vehicle is serviced and back on the road as fast as possible!